Port Elizabeth is a perfect destination for beach and watersport enthusiasts and is known as the 'Watersport Capital of South Africa'. 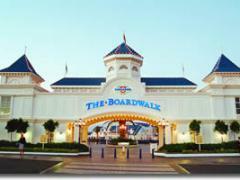 The Beach Hotel neighbours the Boardwalk Casino and Entertainment Centre and is situated opposite Port Elizabeth's Hobie Beach. It has spectacular views of Algoa Bay, which is regarded as one of the best sailing and kite surfing areas in the world. Scuba diving is of world class quality with the beautiful coral reefs, shipwrecks and fish species. 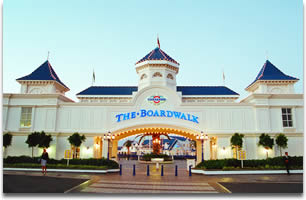 Boardwalk Casino and Entertainment Centre that has many restaurants, putt-putt, bowling and shopping. Safe swimming on Hobie, Humewood and Kings Beaches. Mac Arthur Seawater Swimming Pool. 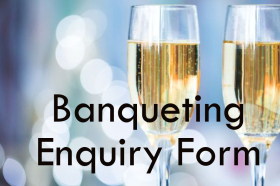 Restaurants, shops, pubs and nightclubs.